A shrine maiden is a generic term for women who serve the gods and perform divine work such as Kagura (ancient Shinto music) and Mai (dancing) in shrines. They appear dignified and beautiful, dressed in white attire and red hakama and capable of drawing you into their mysterious ambient. Will you be able to keep your eyes from following them on your next shrine visit? 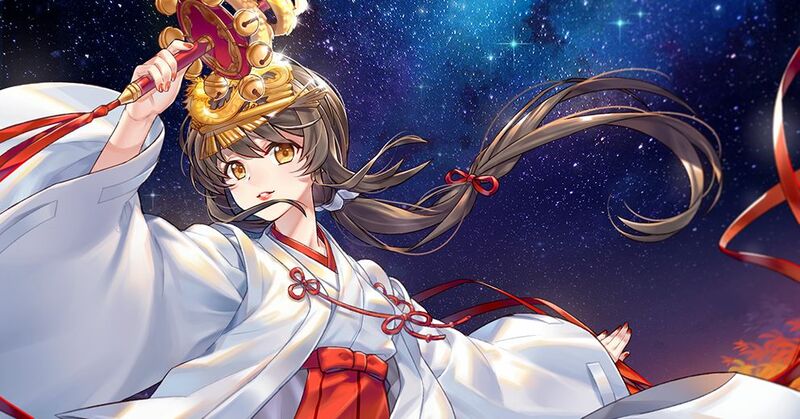 This time, we are featuring illustrations of shrine maidens. Enjoy!